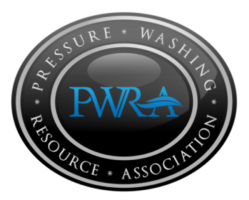 We are the only SoftWash Systems™ Authorized Professional in the Polk County area. 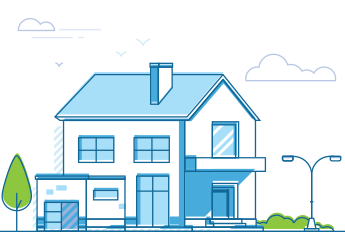 Since the early 1980s, SoftWash Systems™ has safely cleaned over 100,000 properties nationwide! We’re glad you decided to visit us today. 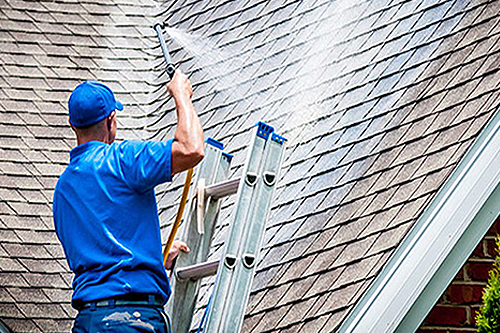 We realize window cleaning, roof cleaning and any external cleaning of your home is probably on the bottom of your to-do list. 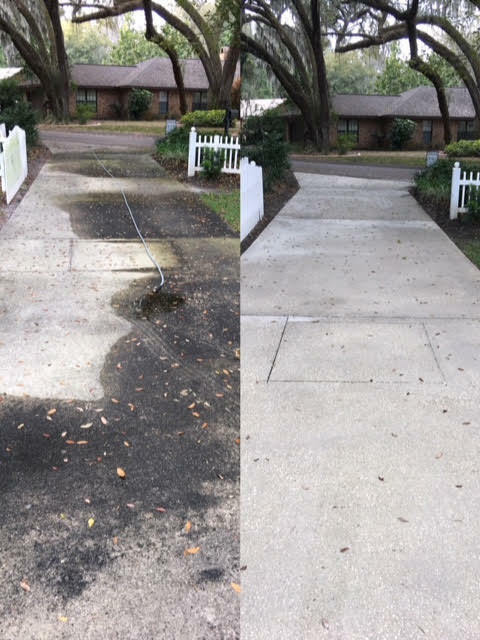 After all, who wants to spend their weekends cleaning such large projects? 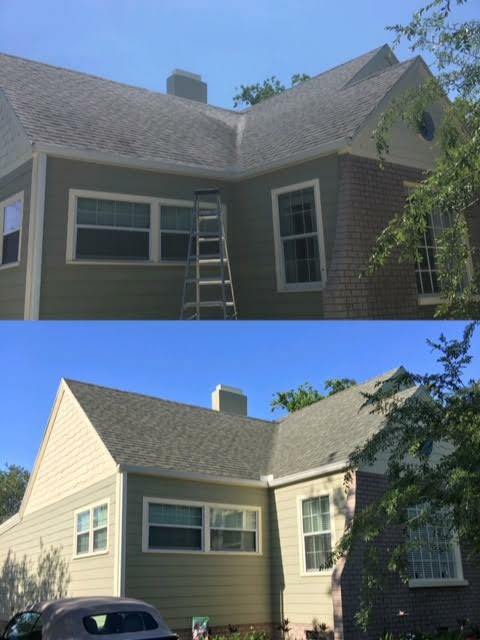 But by having a courteous, conscientious team of professionals take care of this chore for you on a regular basis, you’ll have a year-round sparkle and be the pride of your neighborhood. All this, and you didn’t even break a sweat! 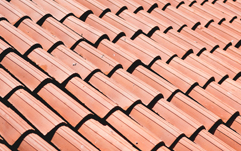 Save your roof and your money! 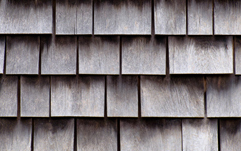 Your roof still has years of life left; and all you need to safely restore it is soft washing. 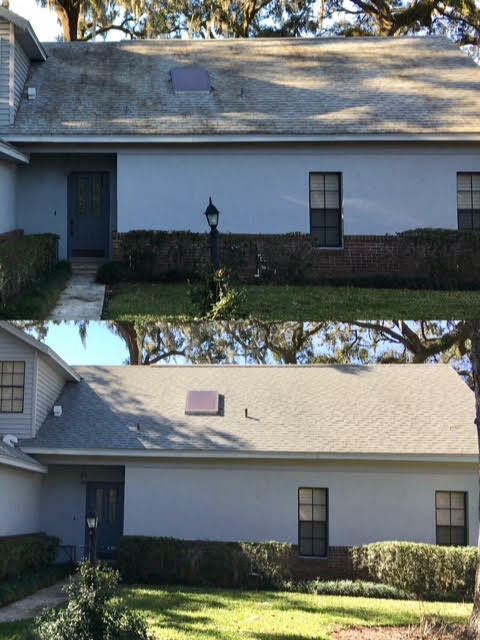 Tired of Hazy Windows? 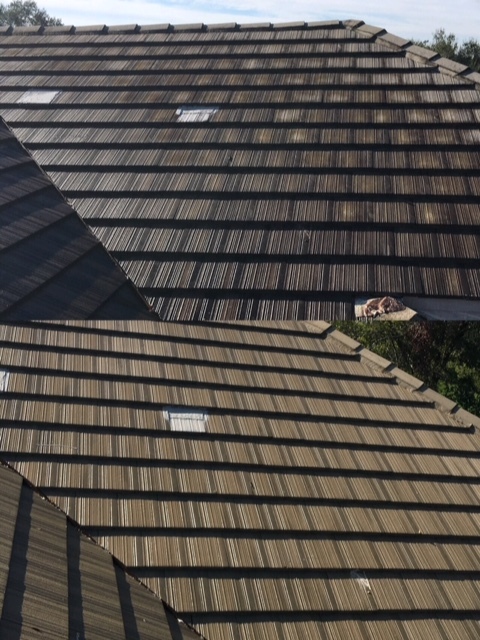 A visit by 20/20 SoftWash & Window Cleaning will put a smile back in your view. We make your windows sparkle and shine, inside and out. 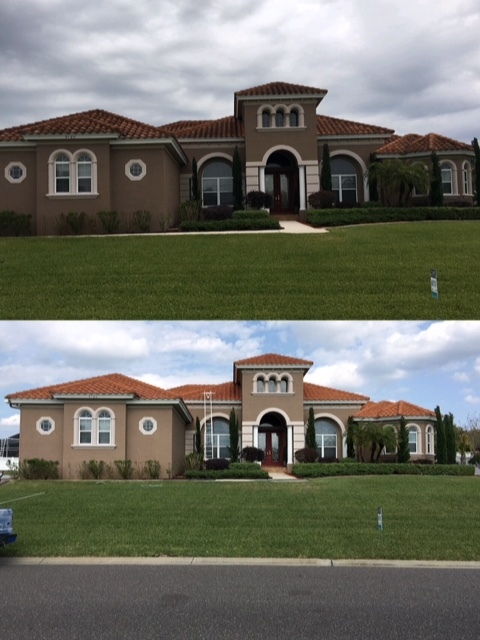 We use low-pressure pumps and a combination of biodegradable agents that don’t damage your property and plants. 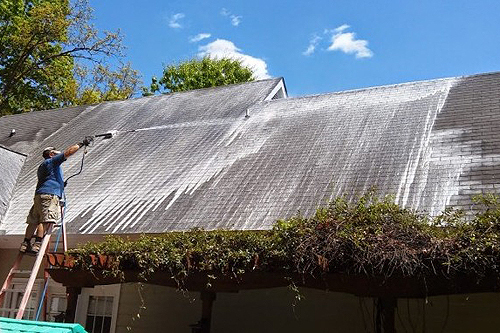 Because we don’t use high pressure and we custom-blend our 100% biodegradable chemicals for your particular need, soft washing is ideal for cleaning gutters & soffits, pool cages & lanais, fences, decks, patio furniture, and much, much, more! 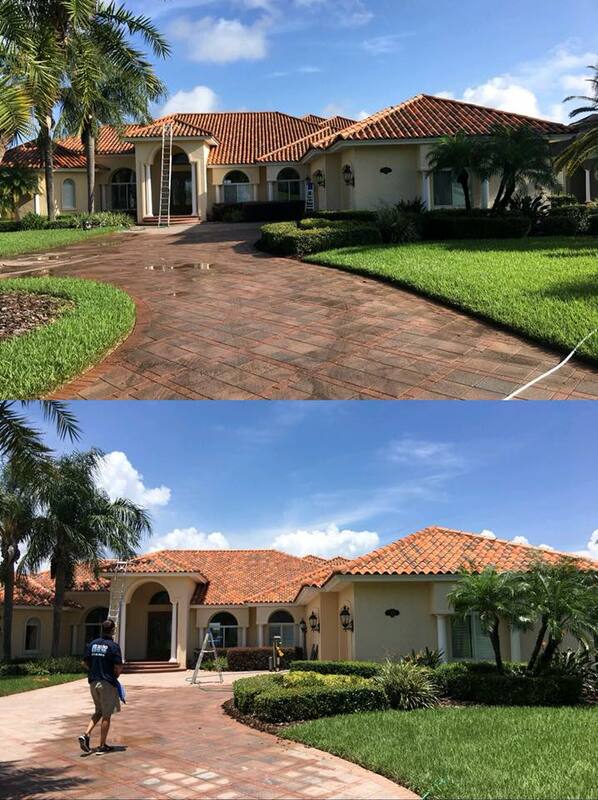 Soft Wash Roof Cleaning, Soft Wash House Washing: Stucco, Brick, Hardie Board, EIFS, Concrete Surface Cleaning, Brick Paver Cleaning, Driveways & Sidewalks, Patios, Porches & Pool Decks, Wood & Composite Decks, Wood & Vinyl Fences, Screen Enclosures, Windows & More! 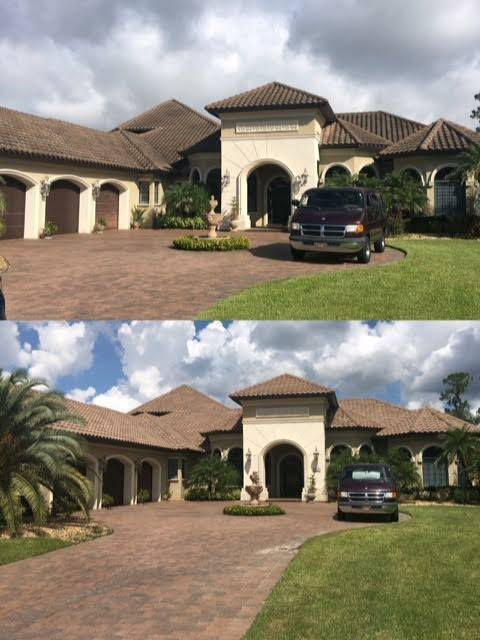 Bring your home’s exterior surfaces back to pristine condition with 20/20 Soft Wash’ surface treatment and cleaning system that gives you extraordinary results for your Lakeland home. 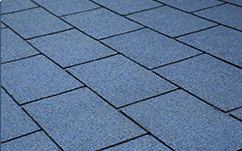 With our exclusive soft washing method you do not have to worry about water waste, disruptive noise, surface damage and the high fossil fuel use associated with pressure or power washing. 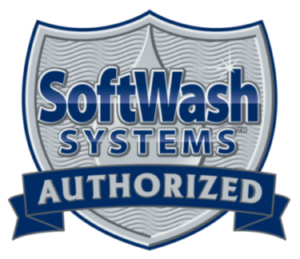 20/20 Soft Wash guarantees wonderful results and a 99.9% success rate over mold, fungi, algae, bacteria and moss with the use of SoftWash System’s™ highly effective 100% biodegradable, non-hazardous chemical cleaning treatment. 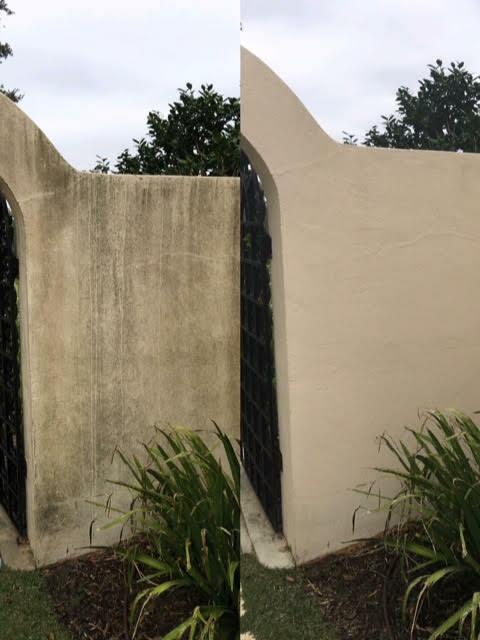 Soft washing also lasts up to 6x longer than the standard pressure wash.
Building Exterior Washing, Retail Storefronts/Entrances, Concrete/Surface Cleaning, and Roof Cleaning. 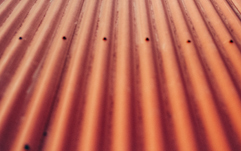 Maintaining a clean, safe property is vital when running a business. 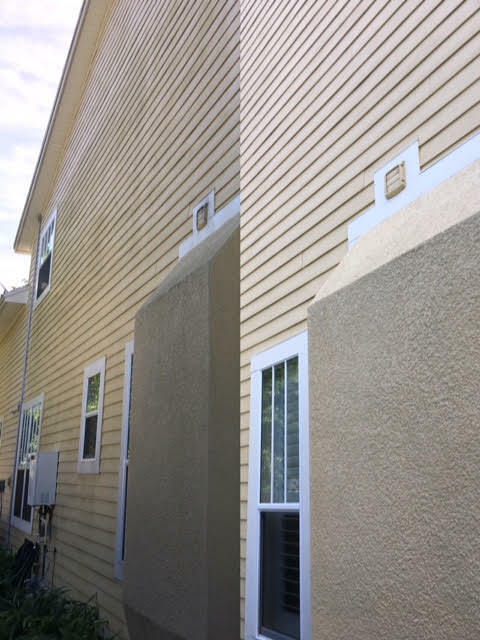 If your building’s siding, awnings, decks, patio, patio covers, fences or hardscapes (concrete, pavers, sidewalks, and so on) have been stained due to mildew, mold, or algae buildup or are just plain dirty, 20/20 Soft Wash can help fully clean and sanitize even the toughest build up. 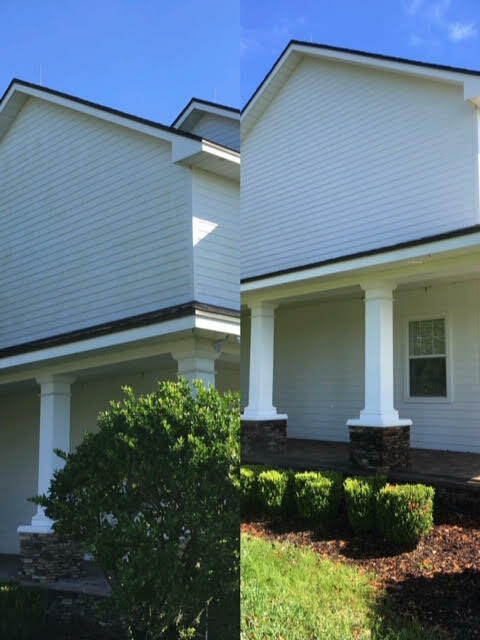 Our eco-friendly, 100% biodegradable SoftWash Systems™ treatments and our professionally trained and insured specialists are guaranteed to make your property look like brand-new. 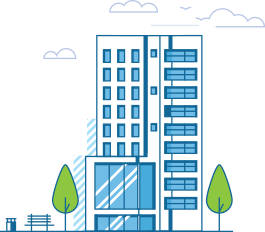 We can handle almost any size job with the type of care and attention to detail your business property should have. 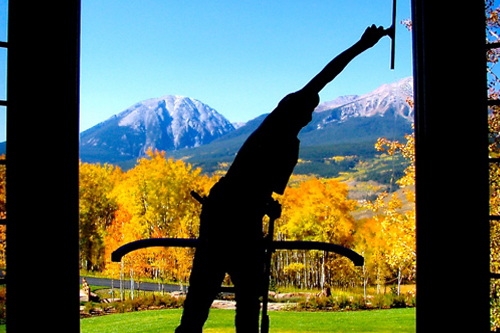 We offer a wide variety of services that will meet your cleaning needs. 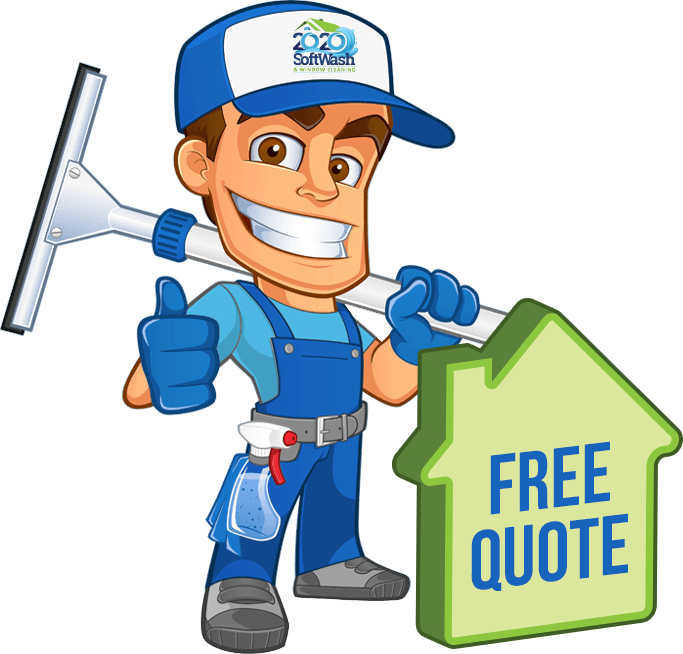 We’d love to hear from you and give you a free estimate. 20/20 Soft Wash © 2018. All Rights Reserved.